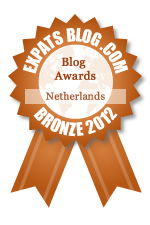 The Dutch don’t do Black Friday or Cyber Monday, obviously, since they don’t do Thanksgiving, either. However, I suppose the holiday shopping starts in earnest around the time that Sinterklaas makes his arrival every November. Still, it’s kind of a relief not to have that mad rush at ungodly hours. I know many people do enjoy the Black Friday shopping, but not being a fan of crowds, I can’t stand the idea. Having worked retail in a tiny store in a big mall during the holiday season has also put me off the shopping madness! If you’re like me and prefer to avoid the crowds, Cyber Monday (today) and online shopping in general, can be quite handy. If that’s the case, you can always buy a copy of my Year in Utrecht calendar! Or something from my Handmade page, which I’ll be updating with a couple more items in the days to come. There’s also the Ukelution T-shirt or sticker for any ukulele fans, and all the rest of the photos I’ve put up on Red Bubble. I’m pretty that’s the last of the seasonal plugging I’ll be doing of my stuff for sale. On the other hand, if all you’re looking for is a real Christmas tree in Utrecht, check the Saturday flower market at Janskerkhof. 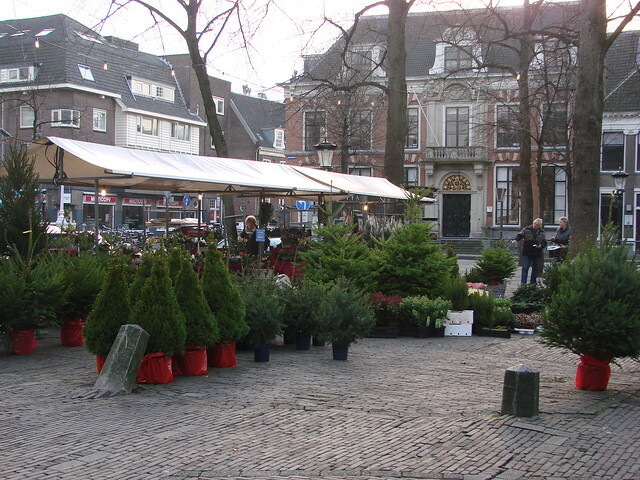 They already have the Christmas trees for sale, even though many Dutch don’t put up a tree until after Sinterklaas. The trees are certainly tinier than some of the big trees I used to buy in the States, but I’m sure there are other places to go outside the city center to find the bigger trees. 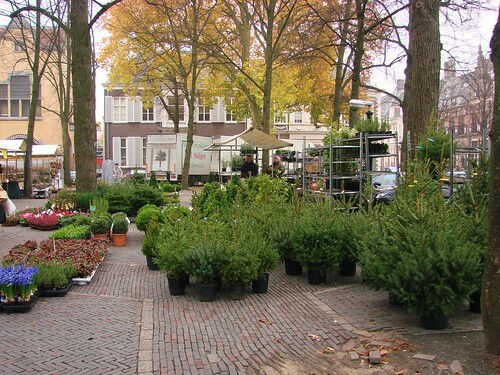 If you’ve seen taller Christmas trees for sale in Utrecht (and the surrounding area), feel free to leave a comment with the location. We’ve got a faux tree, but there’s always someone looking for the real deal!